The largest selection of high-quality and best price PP spunbonds! The best specialists, the latest technologies and high-quality products. 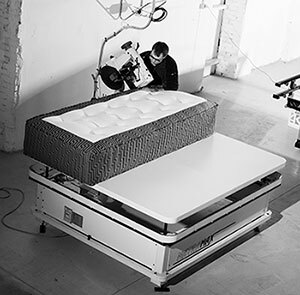 Handmade by Estonian craftsmen - Kamjo beds! Wholesale trade. We supply soft furniture manufacturers with various materials and accessories. Manufacturing and assembly. Most of the products are produced by project basis and exported to Scandinavia. You will find the largest selection of high-quality and best price products form us. 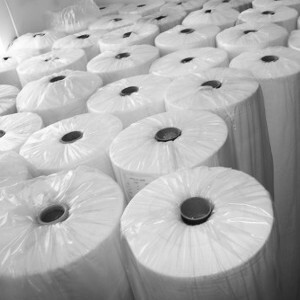 We supply our products quickly and conveniently to our customers. 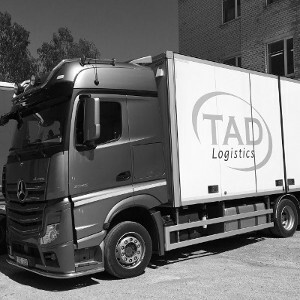 TAD Logistics was founded in 2005. The company is engaged in distributive trade, manufacturing of soft furniture and assembly and transport. Manufacturing and logistics center are located in Rummu borough in Vasalemma parish. For faster service for customers, we also have a warehouses in Virumaa and Viljandi.